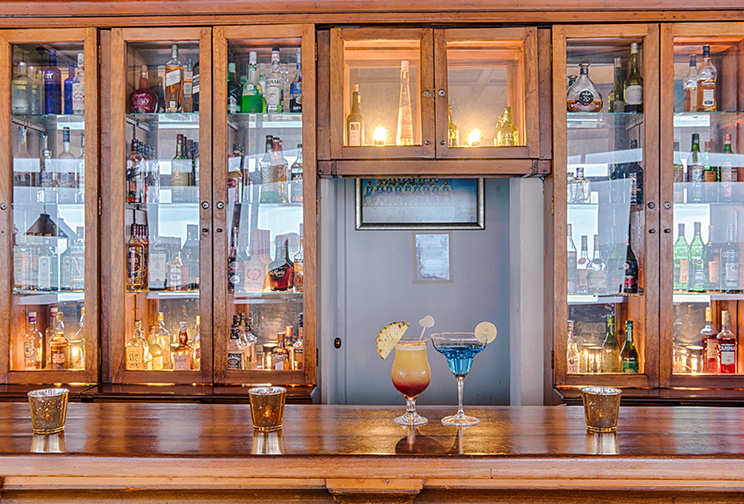 An attractive haunt amidst Galle nightlife, the Coats of Arms Bar at Jetwing Lighthouse has been designed as a regal watering hole that effortlessly charms you with its old world elegance. 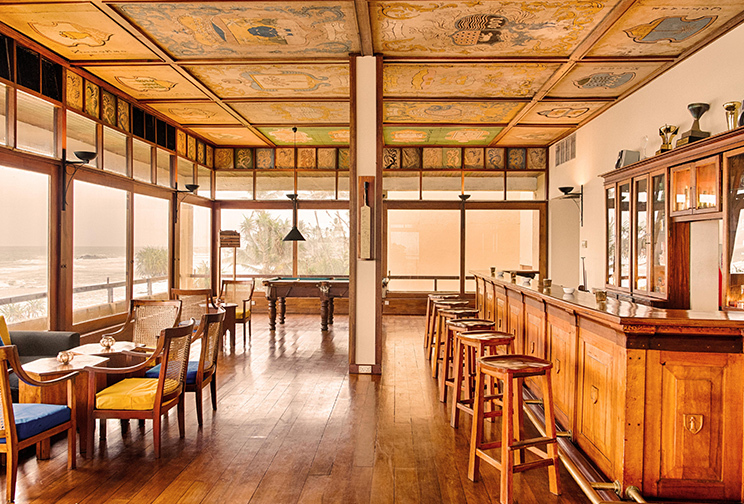 Serving up a wide range of drinks and beverages amidst the dimly lit nostalgic environment, the bar is open till midnight for coastal revelers to kick back and socialise in a leisurely atmosphere. 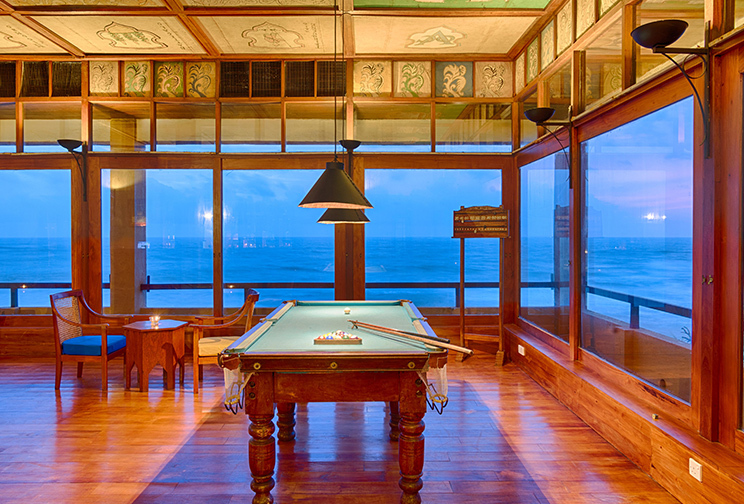 In keeping with its historical theme, the Coats of Arms Bar is decorated with flags of British and Sri Lankan origins, and also features both a snooker table for some recreational entertainment at our home of Sri Lankan hospitality.